Whether it is the large or a small business, all require the web hosting for the website, mail server and the website application. We all know that a good web server is one of the vital elements of the online business. Thus, the companies will be careful while choosing the web hosting and they should consider some factors before hiring as well. If you are considering the availability, performance and the security of the server, then any type of hosting will not do. Any website will require the web hosting that fulfills all the requirement of the company and meet the industry standards. As dedicated server providers utilize massive levels of bandwidth, they have the ability to secure lower volume based pricing to incorporate a multi-provider mixture of bandwidth. Many dedicated server providers include a service level agreement centered on network up-time. 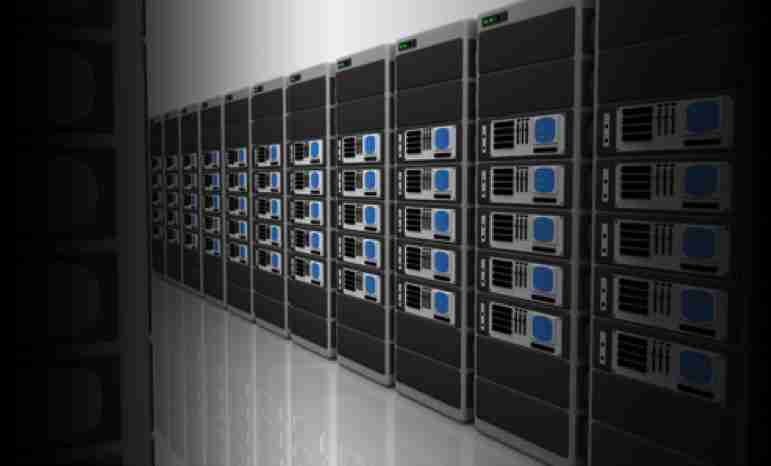 Some dedicated server hosting providers give you a 100% up-time guarantee on the network. 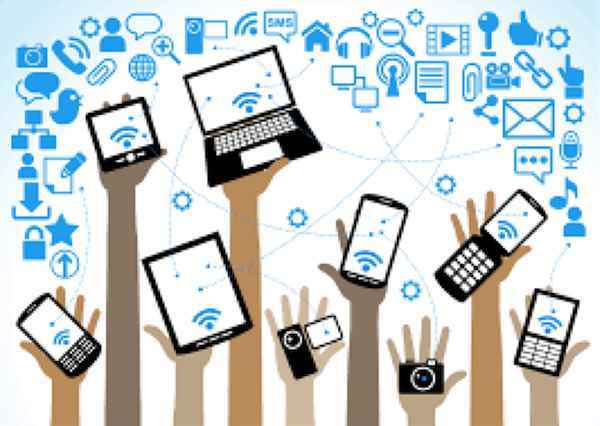 By securing multiple vendors for connectivity and using redundant hardware, providers have the ability to guarantee higher up-times. Taking care of high quality providers is they’re most apt to be multi-homed across multiple quality up-link providers, which in turn, provides significant redundancy in the case one goes down as well as potentially improved routes to destinations. When you are using the dedicated hosting, it will use all the server resources own rather than sharing with others. Not sharing the server resources with others mean that you are having total control over the resources and you can use as per your requirement. You do not have to worry about the bandwidth limit that can slow down the functionality of the server. 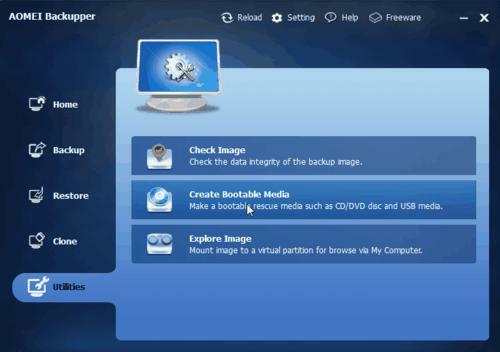 With the use of the dedicated server, you can decide what type of application you will use. 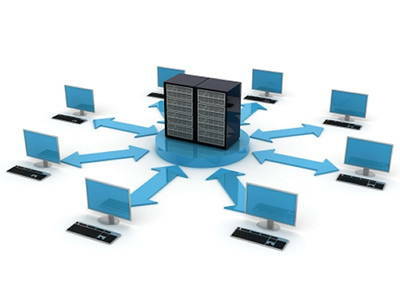 When you are using the dedicated server, you are getting higher scalability. As the business grows and the website expands, you will require more space. The dedicated type of web hosting will allow you to use the additional space in an easy way, without being migrated to another server or a service provider. This type of web hosting is having various benefits. 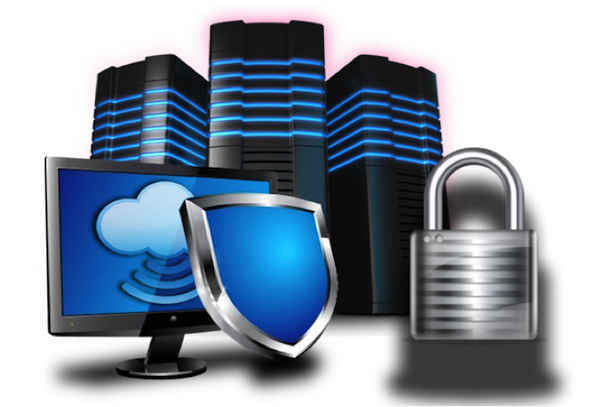 When you are using the dedicated hosting, you are getting better security than the shared ones. The shared hosting is the one where various companies can have the control over one server. The resources of one server are being shared with others as well. But, in the case of the dedicated hosting, you can have a better security. When you are having the dedicated server like that you have taken from inxyhost.com, you can customize the resources as per your requirement. This is not applicable in the case when you are using the shared hosting. These are the four benefits of using the dedicated hosting over the shared hosting. You can choose a reliable service provider to give a reliable dedicated hosting. Simon Hopes is a renowned author and social media enthusiast. You can check the website inxyhost.com. This company offers dedicated web hosting facilities to companies.